From Burlington's Church Street, an alley extends a few hundred feet east, then turns north to meet College Street. Though Google Maps calls these tiny perpendicular streets "Mechanics Lane" and "Markhams Lane," respectively, Liam McKone has two reasons for referring to the unassuming thoroughfare as "Skinner's Alley." For one, that's what it was called when it was the site of the cooper shop of John Lonergan. Lonergan, who would become a captain of the 13th Vermont Infantry in the Civil War, used his business as the headquarters for the Vermont chapter of the Fenian Brotherhood, a militia dedicated to the cause of Irish independence. The second reason for the "Skinner's Alley" moniker is that it seems to have been named for the Dublin alley that was the site of that city's skinning and tanning trades. For McKone, a historian who sits on the board of the Burlington Irish Heritage Festival, all roads — literal and figurative — lead back to Ireland. Which is why he's chosen Rí Rá, the Irish pub on Church Street that faces "Skinner's Alley," as the site of the inaugural meeting of the local chapter of the Fenian Historical Society. It'll take place in the pub's back-room "library" on Sunday, January 18, and is open to anyone with an interest in Irish and Irish American history. 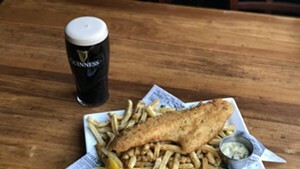 Irish heritage is not required. 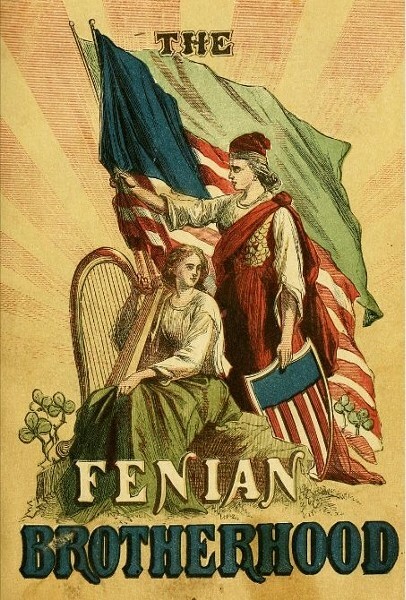 The Fenian (pronounced FEE-nee-an) Brotherhood was originally founded in Ireland itself, where it was promptly outlawed; in Vermont and other states, the militant organization was widespread. Its current incarnation aims not to free Ireland from the yoke of British rule but to commemorate the history of Irish nationalism. The 1 p.m. event will include programs in Irish genealogy and learning Gaelic. When business concludes at about 3:30, the Fenians will kick off a session of rousing music. "At various occasions," says McKone, "there may be a drink taken." 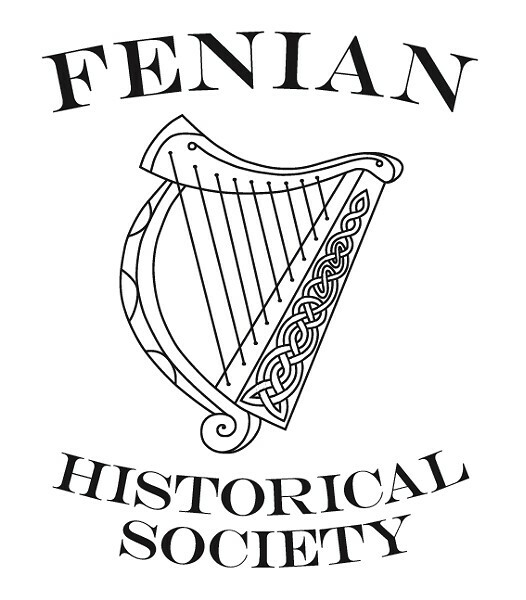 McKone's goal with Burlington's Fenian Historical Society is to create "educational and entertaining programs ... that make people aware of the role of the Fenians and the struggle for Irish independence." A resident of Cambridge, McKone is a frequent traveler to Ireland (he guesses he's been there 15 times or so), and an advocate of the practice of living history. 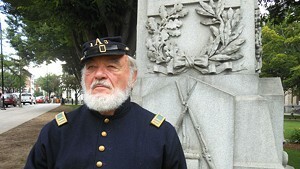 That means he's taken part in various battle reenactments, though those days are behind him now. "At 77, I"m not charging across the battlefield," he says. "I stay behind and make sure no one runs off with the women and the whiskey." In 2010, McKone published the book Vermont's Irish Rebel: Captain John Lonergan. The Fenian launch is just one piece of a big, historical puzzle in which McKone plans to bring a greater awareness of Irish history to Vermont. 2016 happens to be the 150th anniversary of the Fenian invasion/expedition to Canada, as well as the 100th anniversary of the Easter Uprising in Dublin, so McKone envisions a number of events, including several reenactments. The commemoration of the often-bloody struggle for Irish independence is not necessarily to everyone's interest, but McKone isn't worried about the appeal of his new organization. "The romance of the Irish is always a draw, and I think most people have heard of the Irish Brigade, which was formed as a Fenian unit," he says. "I'm confident that [the organization] is a winner."